The new SuperTacks AS1 destroys the boundaries of best in class and will become the new standard for Mid-Kick point sticks. The stiffness profile has been revised to maximize loading while providing great stability and control. 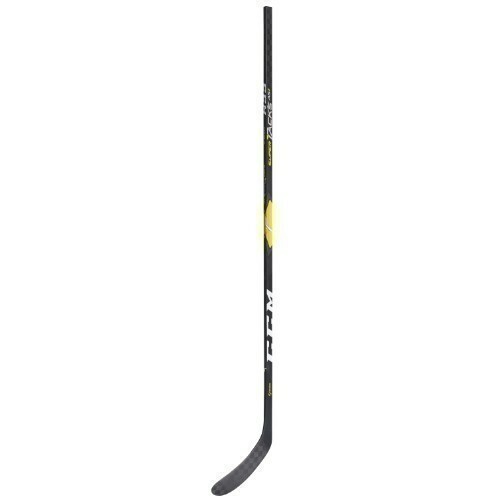 Not only can players benefit from a great, powerful stick, the feel has been substantially improved. The new X-Flow technology allows for a 10g weight reduction while improving compaction for better durability.